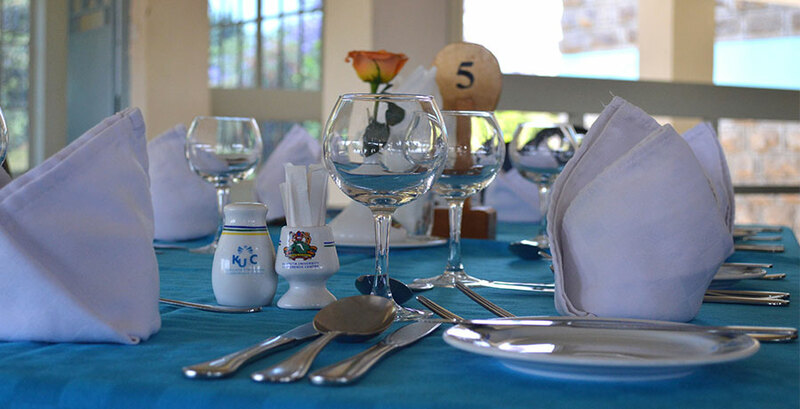 Kenyatta University Conference Centre is situated in Kenyatta University, a sprawling 1000 acres of greenery that cradles a modern University Campus at the cutting edge of educational growth in the region. Kenyatta University Conference Centre offers Conferencing facilities for up to 130 persons for residents and non-residents entourages. Sign up here to receive promotions and seasonal news for KUCCl!